Portronics has launched Yogg HR smart fitness tracker at the budget price with Heart rate monitoring feature. The Yogg HR launched in India at the price of INR 2,999. The Yogg HR heart tracker can measure the heartbeat rate that helps you to remain fit. Monitoring heartbeat while exercise and in rest position gives you an idea about your health condition and activity levels to improve your fitness and lead a healthy life. You can easily enter the Heart Rate Monitoring mode with one touch or whenever you want to measure it. 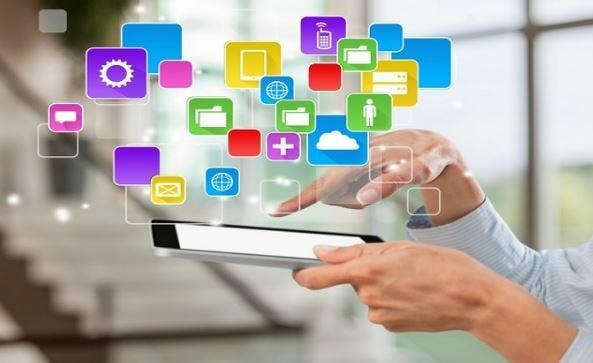 The tracker has inbuilt 3-axis accelerometer sensor that guides the tracker screen light up as soon as you lift your arm to see the display of the tracker. 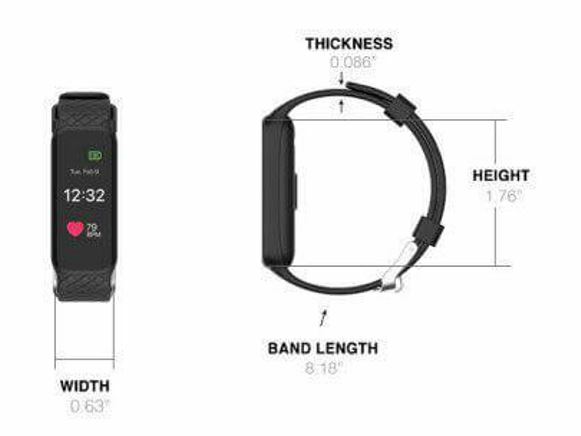 Moreover, it automatically rotates the screen depending on the orientation of smart band. It weighs only 25 grams. 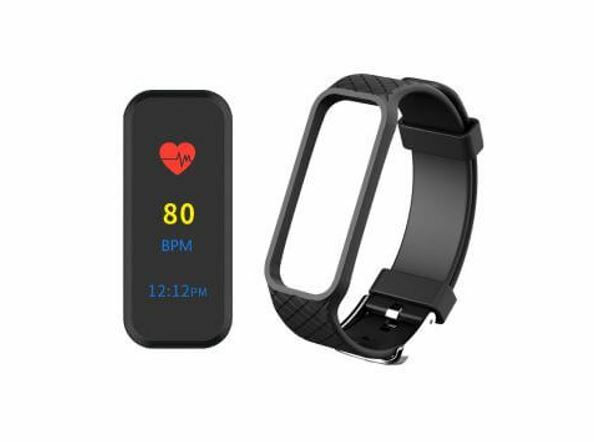 Apart from heart monitoring, the Yogg HR Smart Fitness also features elegant color and touch Screen which as per the company makes it a perfect gift for your loved ones. The color screen Yogg HR goes well with both formal and casual attire. You can set daily goals for steps to be taken, calories to be burnt, distances to be covered, and sleep time. 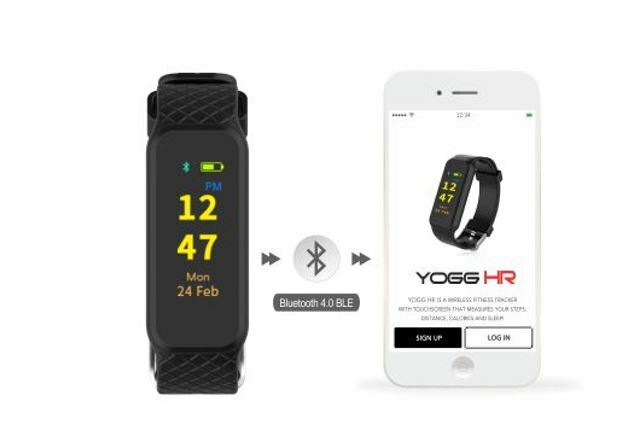 The data generated by the fitness tracker can easily see on the smartphone using the Yogg HR App that synchronized using the Bluetooth. 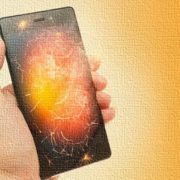 Using the same connectivity, you can get notifications of your smartphone such as incoming calls, WhatsApp messages, SMS, Emails, Missed calls and Phone numbers directly on the tracker screen. 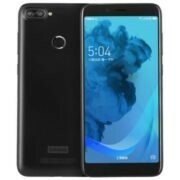 You can also click pictures using Yogg HR screen on a smartphone. The range of Bluetooth is 10 meter. Furthermore, the best thing is the under the budget price it has waterproof design rated IP67 ensures you to use it without any problem in heavy sweating or rainy weather. The weather conditions can also be checked on Yogg HR. You can switch on the sleep mode of the device and measure how well you slept; set, pause, reset the timer to measure time lapsed for any activity. The tracker can also act as a normal digital watch where you can sync the date and time with your paired mobile phone. It also features activity tracking like monitoring distance (in km) a number of steps, and Kilo Calories burnt during the day. 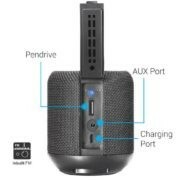 The Connectivity & Charging Options available in Yogg HR– It has Bluetooth 4.0 to connect the smartphone using an app called Yogg HR app that is available on both Android (Android 4.4 +) and Appstore (iPhone 4s and above). 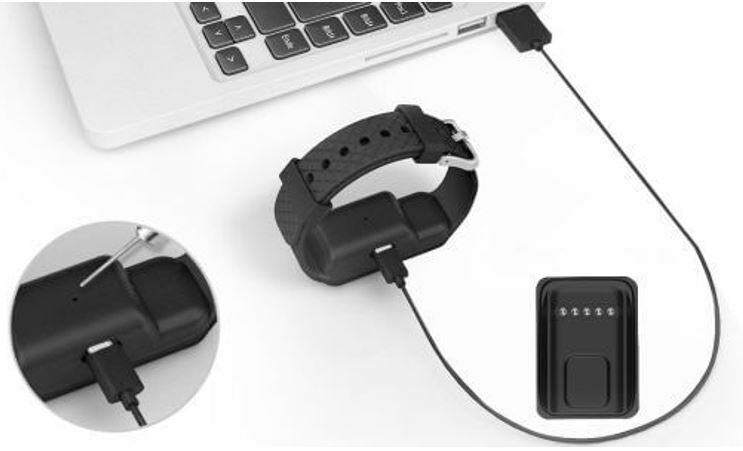 To charge the 55mAh battery of the smart tracker you can use any micro-USB cable. And as per the Portronics in one full charge, the Yogg HR can go for four days (depending on how often you track your heart rate, as HR consumes more power).